the slopes are among the best groomed in Europe. 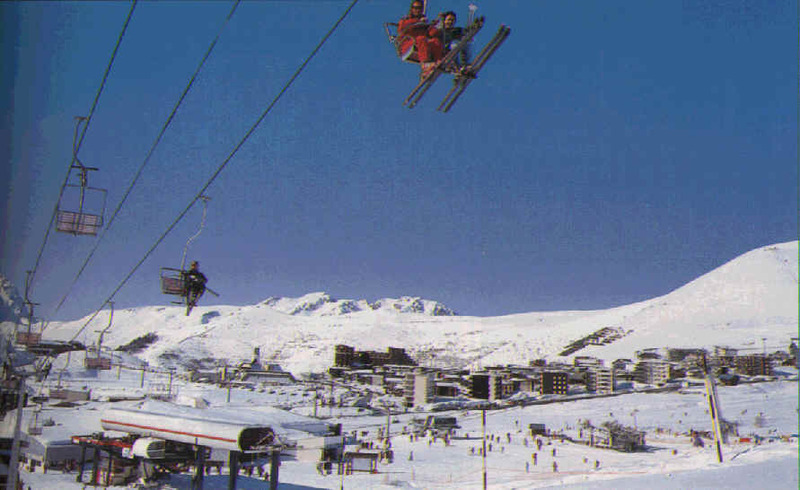 The Verdons and Jardin Alpin provide beginners with a number of gentle, wide pistes with gentle gradients. many opportunities across the 3 valleys area. Exciting reds, leisurely blues. Courchevel boulevard slopes down under the 160 person cable car, the largest in the world, through the trees into 1850.
experts can try the black run under the Chanrossa chairlift and then go under the Roc Mugnier chair, down to Courchevel's Fruit Junction to find very steep and deep slopes. Then try the ugly sisters- a famous trio of couloirs, racing down from the Saulire summit. 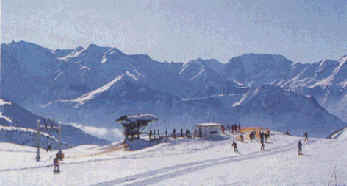 large dedicated snow park at Plantrey Chair is ideal for mastering technique before trying the popular area near the Biollay chairlift where the ridge is known as The Lip. photo required for lift pass?